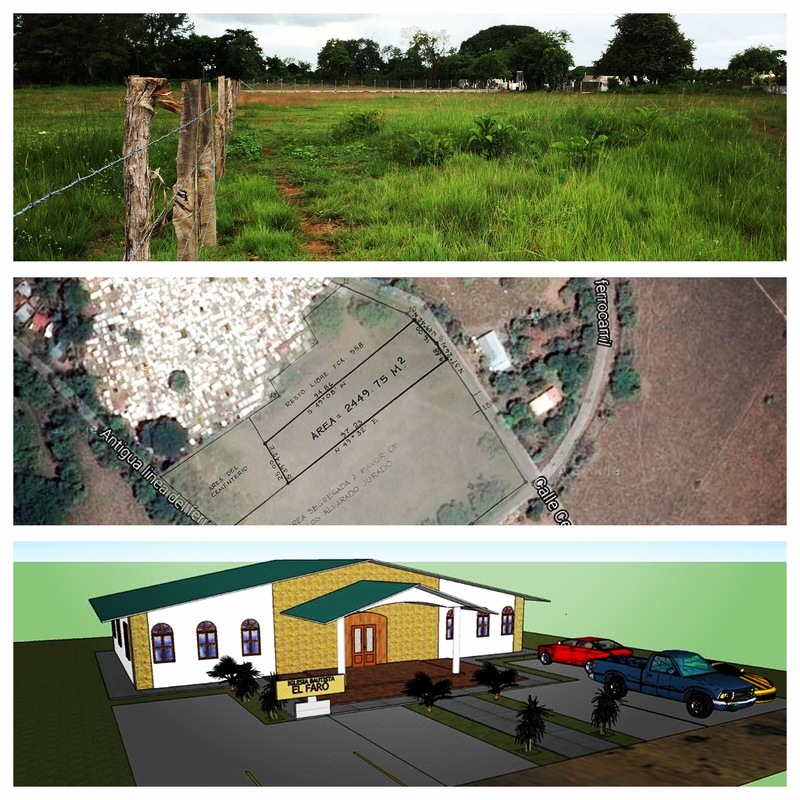 LAND UPDATE: PRAYERS! We have decided to buy property #2. The total price of the land is $49,000. I Already Signed the contract and paid the first half. The total amount of land is 2,450 square meters. We are excited and anticipating the construction! 1.) The paperwork to move smoothly and quickly. 2.) The Lord to provide more money for the construction.